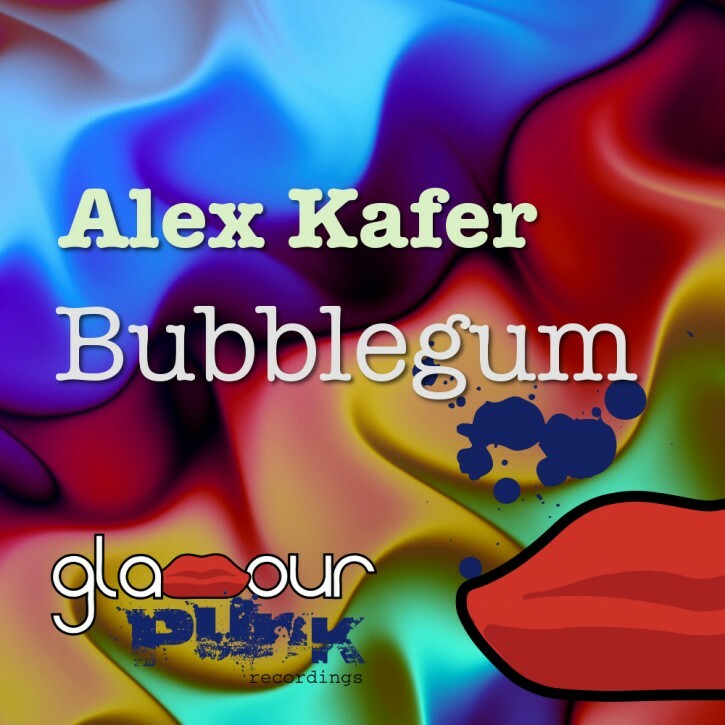 Club music producer and virtuoso sax bloke Alex Kafer returns to Glamour Punk, almost a year to the day since his collaboration with Artego back in 2013. This time he gives us the infectious Bubblegum. The Original Dub is a rocking (and saxless) piece of piano-driven main room house that’s perfect for mid-set lift off. Our friend Simon Sinfield delivers some proper melodic progressive house vibes, complete with bubbling bass, synth stylings, and Alex’s original sax riffs, all complemented perfectly by Simon’s usual quality production values. Spanish house legend and Supermarket Records head JJ Mullor brings the tribal tech vibes for a proper dancefloor workout. And finally, French duo Wilson Costa & Maggie B take things right back to The Beloved-era 90s with a deeper retro mix sporting a plaintive sax solo and delay-heavy vocal cuts. The Original Mix and Radio Edit reprise the tempo with Alex making full use of Antoine Joseph’s finest creation – not the saxotromba, not the saxhorn, the other one. As usual for Glamour Punk releases there’s solid DJ support all round from the likes of Mike Koglin, Black Legend, Dinka, Graham Gold, BK Duke, Quentin Harris, Aleksij, David Vendetta, and many many more, as well as worldwide radio, podcasts and blogs.